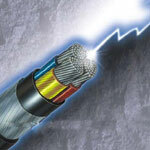 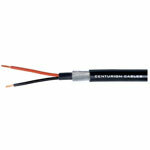 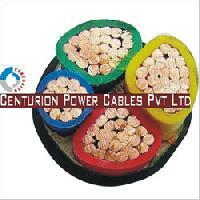 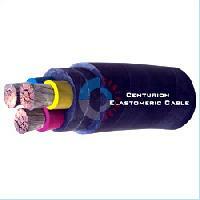 We are one of the leading Manufacturers, Exporters and Suppliers of an assortment of Power Control Cable. 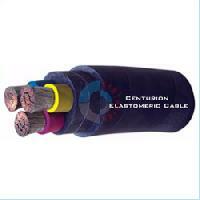 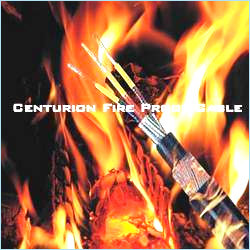 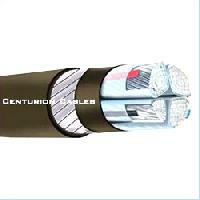 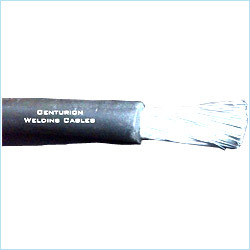 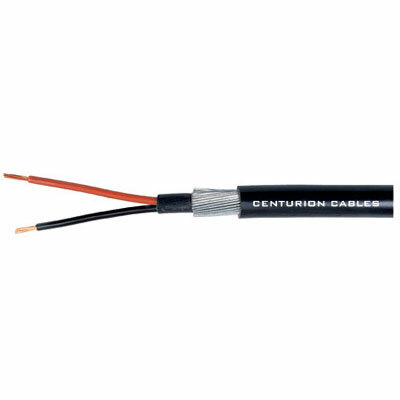 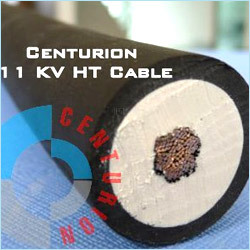 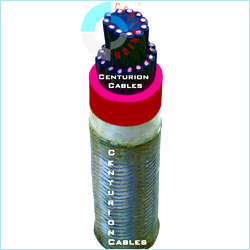 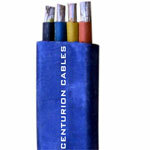 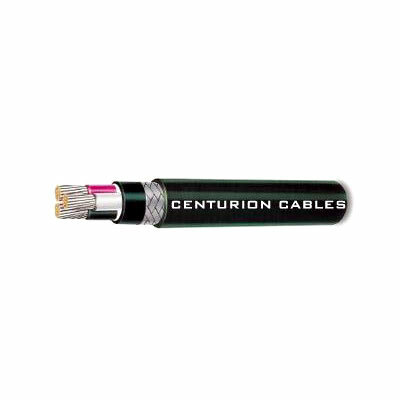 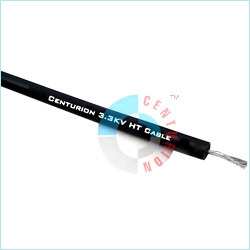 Centurion Power Cables Pvt Ltd. offers collectively under one roof, an entire spectrum of Power Cables including Fire Survival Cable, PTFE Cable, LT XLPE Cable, Armoured Cables, Elastomeric Control Cables, Flat Cables, Instrumentation Cables, PVC Cables, Silicone Rubber Cables, Trailing Cables & Welding Cables and so on. Superior quality raw material such as Synthetic Rubber is used in the manufacture of the products. Our range of products is characterized with the qualitative features of high current carrying capacity due to low conductor resistance, durability, small bending radius, excellent mechanical properties and so on. 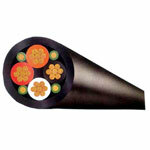 These products are available in various dimensions and different surface finish. 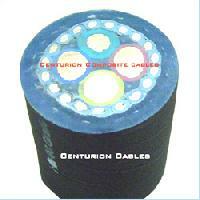 The packaging material used for the safe shipment of the products is Wooden Drums. 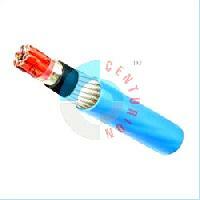 Moreover, we also offer customized packaging facility for the range of products. 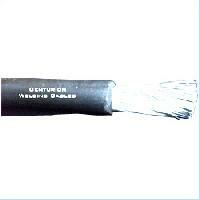 We are instrumental in offering to the clients Flat Cables that are manufactured using high quality electro metric materials. 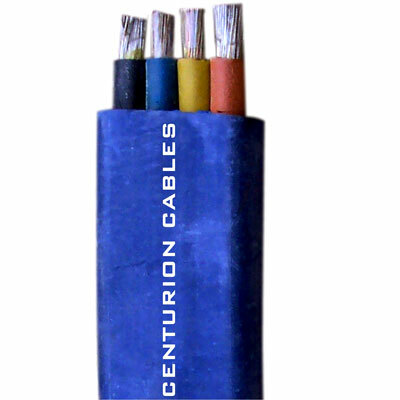 These Flat Cables are offered in varied capacities, designs and specifications. 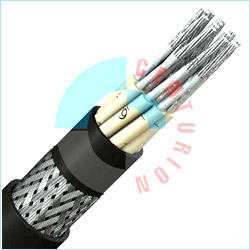 Moreover, we also customize the Flat Cables as per the specifications and requirements of the clients. Power cables are made of copper / aluminium conductor, PVC / XLPE insulated having voltage rating upto 1100 V AC / 1500 V DC armoured / unarmoured with PVC outer jacket made as per IS 1554 Part-1, IS 7098 Part I, BS 5467, IEC 502, any other international standard or customer specification. 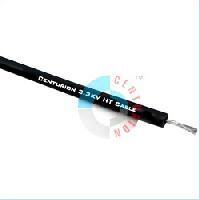 We are leading manufacturers of Fire Survival Ship Cables. 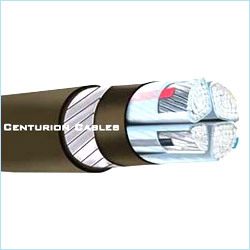 We manufacture our products from the latest technology and develop them according to the specified standards under Highly Qualified Engineers.